When planning trips to Canada, Newfoundland and Labrador is probably one of the most overlooked provinces in the country. However, if you’ve never been to Newfoundland and Labrador you’re really missing out on one of the best places to experience what the east coast of Canada is known for - remote wilderness, dramatic coastlines, giant icebergs and pub culture. If you’re still not convinced about going there, may be the following list of “6 reasons why you have to visit Newfoundland and Labrador” will win you over! If you’re a hiking enthusiast, you’re simply going to be blown you away by the beautiful hiking trails, and in particular, by the stunning ruggedness of the East Coast Trail. 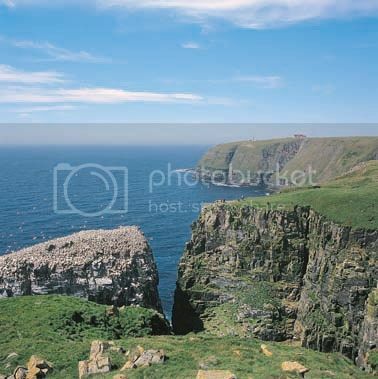 This hiking trail stretches over 130 miles around the imposing cliffs of the Avalon Peninsula and offer super views of the Atlantic Ocean, tall columns of rocks and narrow inlets. If the views weren't enough, the East Coast Trail also runs past a very cool natural geyser called "The Spout", which is driven by the ocean waves (see the Spout in action). Honestly, ff you get a chance to trek the East Coast Trail, you too will come to the conclusion that it’s one of the most magnificent hiking trails in North America! 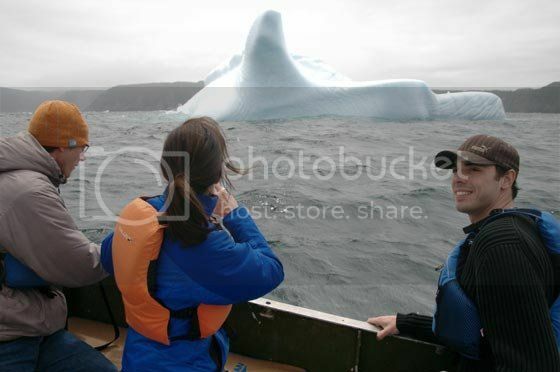 Being able to view icebergs and whales up-close is one of the things that make a trip to Newfoundland and Labrador very rewarding! Besides Antarctica and Alaska, the coast of Labrador offers some of the best viewing locations for icebergs, seabirds and whales. If you’ve never had the opportunity to watch icebergs before, you’ll find it kind of a spectacle seeing them floating down Iceberg Alley. To get a better chance at seeing one though, you need to travel between April and June (preferable in early June) and head to places along the coast of Labrador. If you're a fan of seafood, one of the reasons why you have to visit Newfoundland and Labrador is to sample Newfoundland’s tasty lobsters, which are said to be the nicest of the region! 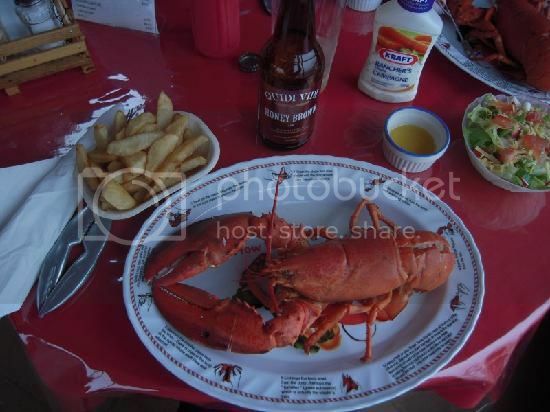 The lobster season runs normally between April and July, though June is generally the best time to come to Newfoundland to enjoy a lobster dinner in town. You’ll, of course, be able to buy live or/and cooked lobsters from local fisherman and grocery stores such as Port aux Basques, the Fish Depot (St. John’s), which sell them very inexpensively. 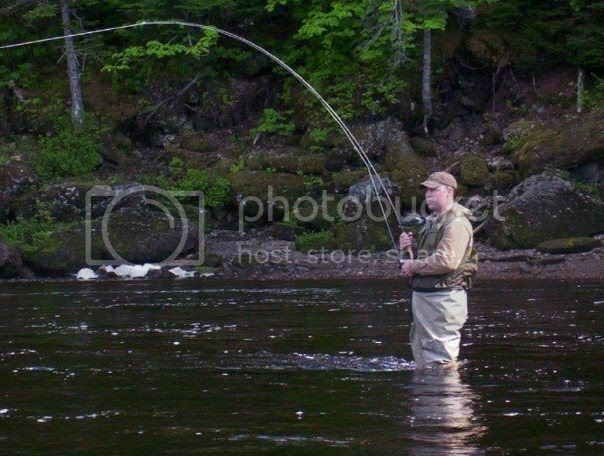 Fishing is one of the top reasons to vacation in Newfoundland and Labrador in the first place because of the idyllic settings surrounding the rivers. Newfoundland and Labrador’s is known as a "paradise for angling" and you have to agree with that statement when you’re surrounded by the most pristine forest views and dramatic mountains ever! The huge Atlantic salmon and Brook trout are the most popular catches, while Albion Hills Conservation Area is one of the most popular along the Humber River to cast a line. If you're new to the area though, it's a good idea to hire a local guide to learn other great spots to fish trout and salmon. By the way, you’re only officially allowed to catch and keep your catches between June and September when the angling season kicks-in! 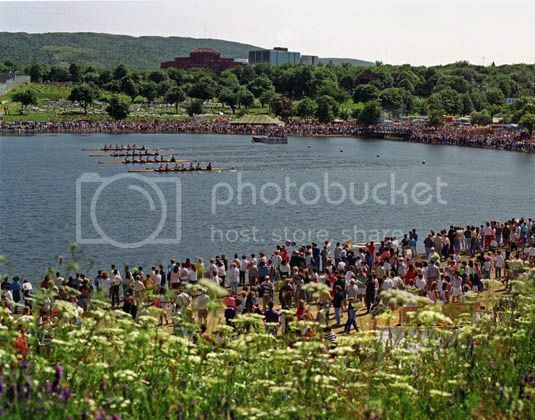 The Royal Regatta in St. John's is one of the most popularly awaited events of the calendar year and another of the reasons why you have to visit Newfoundland and Labrador. The Royal Regatta is billed as the oldest boat racing events in North America and the fact that it’s been running now for over 190 years is quite remarkable! The Royal Regatta is held every year on the first Wednesday of August at the Quidi Vidi Lake, and the best thing about this event (besides the race of course!) 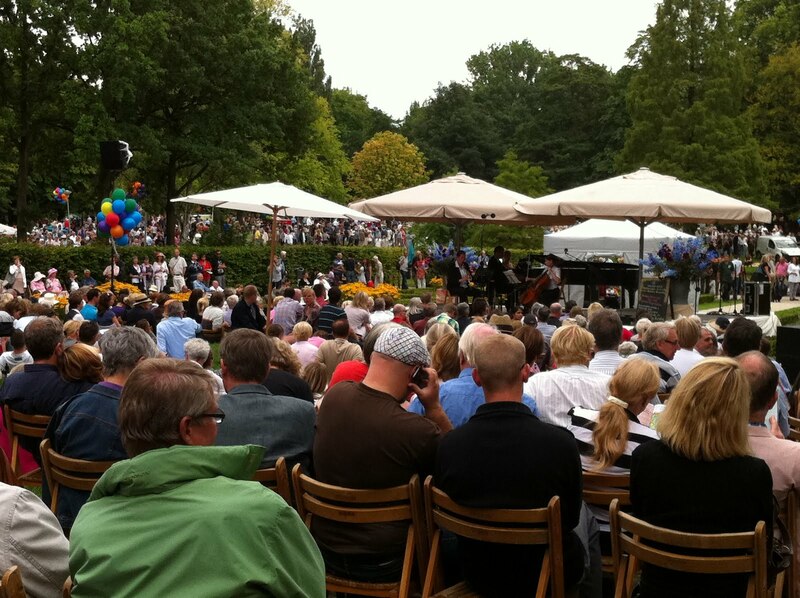 is being able to mingle with the locals and soak in the jubious fair-like atmosphere. The waters of Newfoundland and Labrador are said to be home to over 7,000 shipwrecks and a few hundred miles away lies the famous "Titanic". Another thing that many tourists visiting the region aren’t aware of is that Newfoundland boasts a proud Basque whaling heritage. The fishing village of Red Bay was a former whaling station for Basques whalers during the 16th century. In total, it's been recovered a handful of Basque vessels (including the renowned “San Juan” galleon, which is the best preserved 16th century vessel to date). 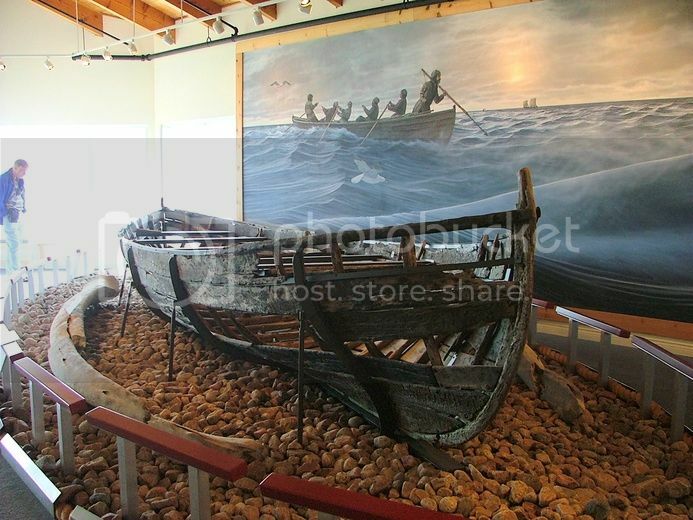 Today you can view the vessels and the artifacts found inside them at the visitor center in Red Bay national historic site and learn more about the fascinating story of the Basques whalers.